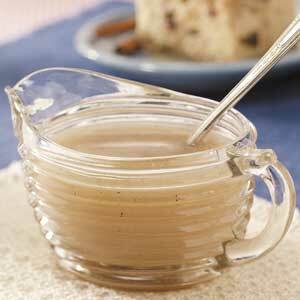 Hard Sauce is a must with Christmas pudding even if everybody has eaten too much by then to appreciate it. Cream butter until soft. Add sifted icing sugar and beat until light and creamy. Add ground almonds and beat until mixed. Beat in brandy, then fold in stiffly beaten egg whites. Allow to set in a shallow dish. Chill will before serving.